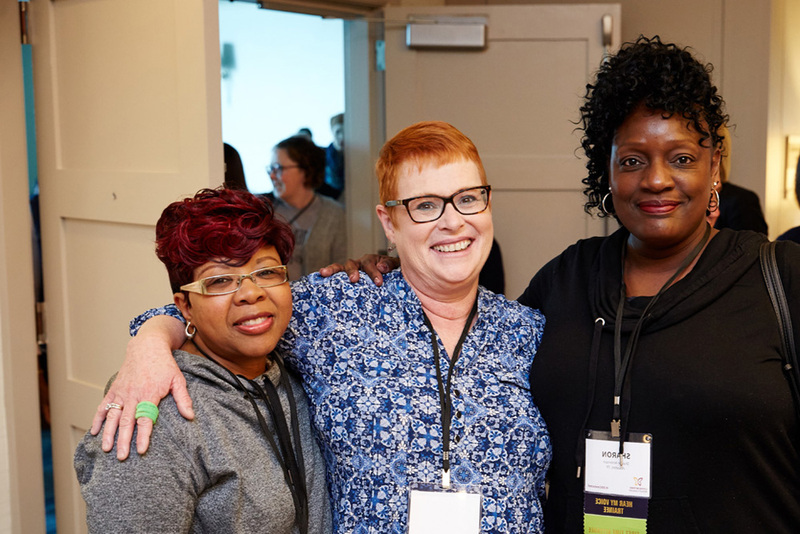 The 2019 Conference on Metatstatic Breast Cancer is the premier national conference for those living with metastatic breast cancer (MBC) to connect with peers and hear from top MBC experts from around the country. Please find helpful promotional resources below for use across your digital channels. Contact Julia Wilson at jwilson@lbbc.org to request a hi-res logo or with additional needs or questions.